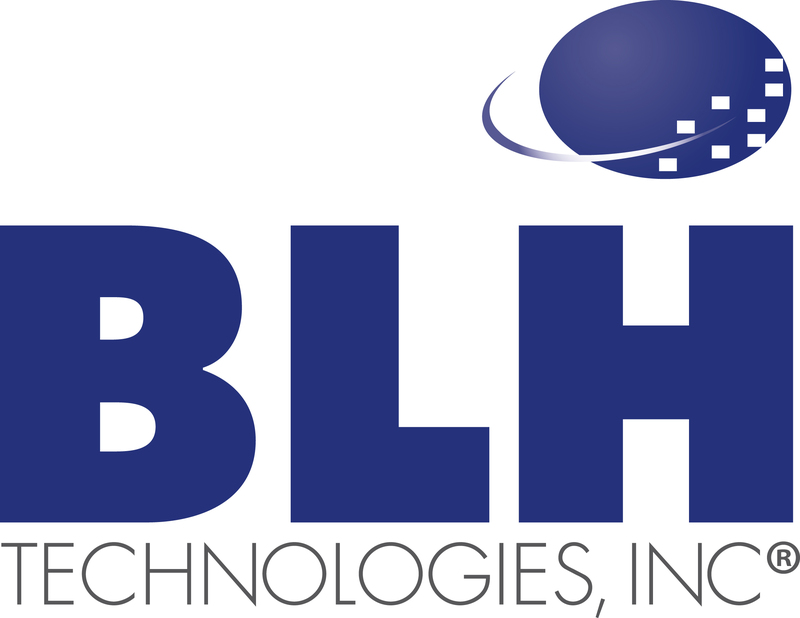 BLH Helps Federal Agencies Be Transparent and Accessible | BLH Technologies, Inc.
Rockville, Maryland – BLH Technologies, Inc., understands the need for Federal agencies to be open and transparent, and we recognize that they should follow certain procedures to ensure that public participation is done in a respectful and beneficial way. During the last few years in particular, the White House has placed great emphasis on Federal agencies’ ability to establish and maintain a system of transparency, public participation, and collaboration. The increased use of new and social media has helped agencies be more transparent and provide information directly to various populations. One way for Federal agencies to access their target audiences is by using mobile applications. BLH staff members stay abreast of technological advances and their implications for Federal agencies. As such, our IT staff members have built several mobile Web pages to help our clients communicate critical information and help bridge the gaps with their target populations. We also see the advantage in using analytic tools to monitor the reach of these new media outlets. Evaluations regarding the effectiveness of such tools can help determine how our clients can improve their presence in new media. To ensure that the information is equally accessible, BLH staff members assist our clients in testing and formatting documents, materials, and Web pages that are placed on line to ensure that they are compliant with Section 508 of the Rehabilitation Act.